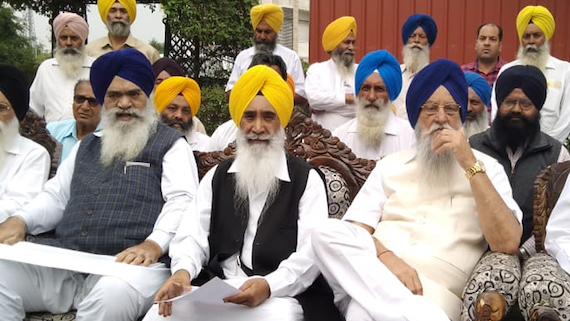 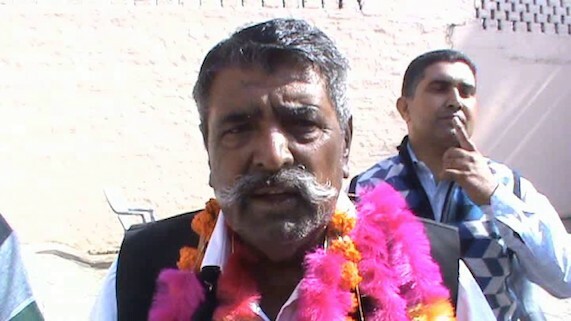 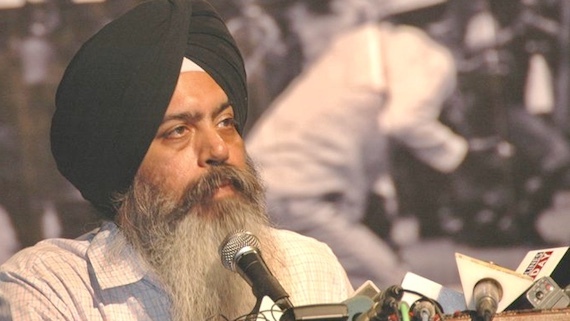 SAD (T), the break away faction of SAD (B), has resumed talks with the Punjab Democratic Alliance, a poll alliance of six parties- including a faction of AAP rebels led by Bhulath MLA Sukhpal Singh Khaira and another such faction led by Patiala MP Dr. Dharamvira Gandhi. 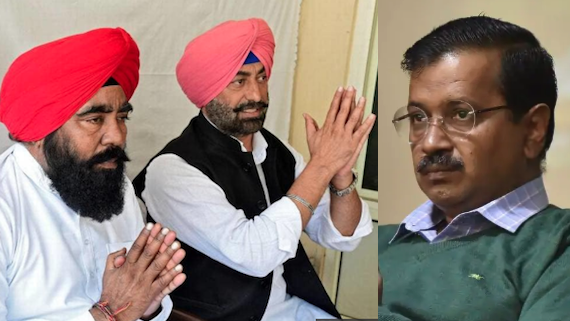 Aam Aadmi Party (AAP) continues to attack its former leader Sukhpal Singh Khaira who has now formed a separate party called Punjabi Ekta Party (PEP). 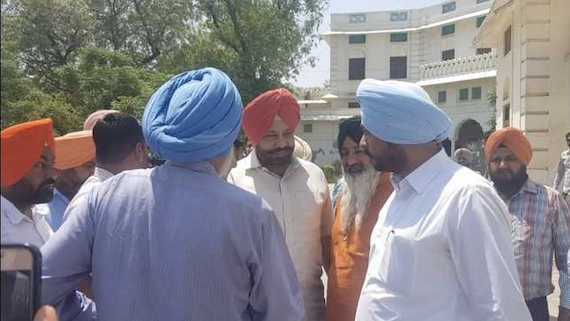 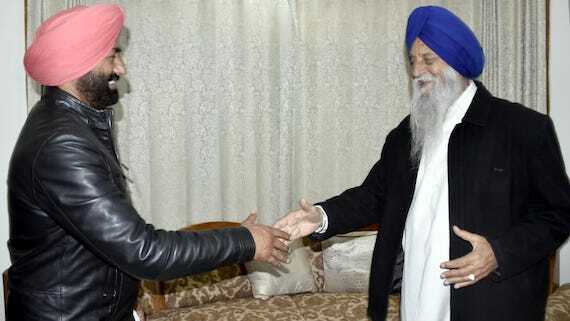 During his visit to Amritsar yesterday Punjab Ekta Party (PEP) leader Sukhpal Singh Khaira held a closed door meeting with Shiromani Akali Dal (Taksali) leader Ranjeet Singh Brahampura at later's residence in Amritsar. 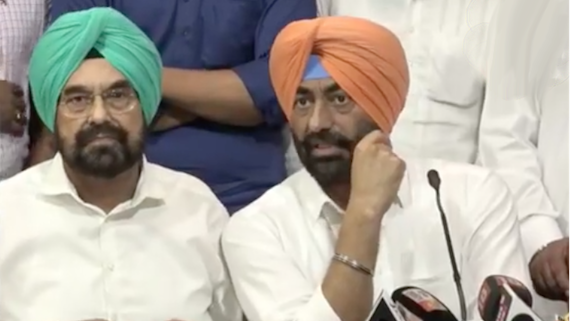 Bholath MLA and Aam Aadmi Party rebel Sukhpal Singh Khaira has launched Punjabi Ekta Party. 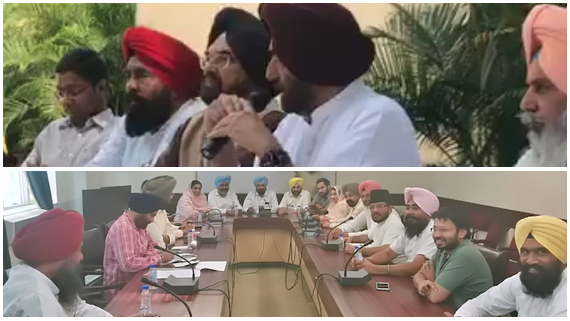 He aanounced the formation of PEP during a press conference at Chandigarh this afternoon. 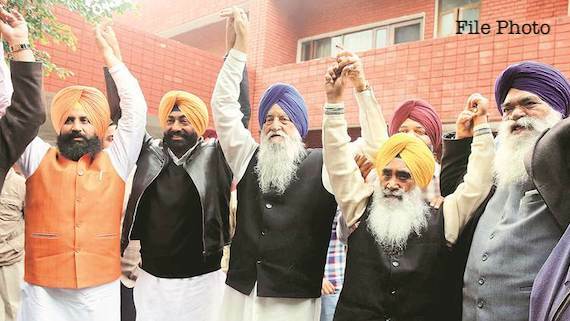 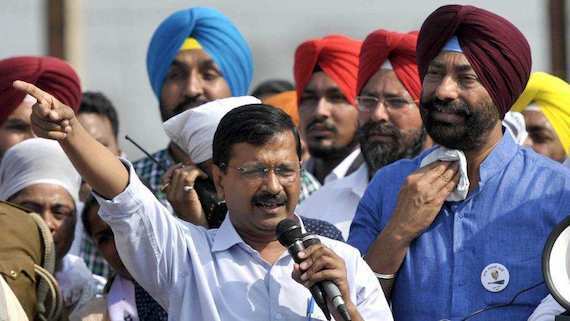 Suspended AAP MP Dharamvira Gandhi, rebel AAP MLAs led by Sukhpal Singh Khaira, and Bains Brothers led Lok Insaaf Party (LIP) leaders on Sunday (December 16) announced the formation of ‘Jamhoori Gathjorh’ or the Punjab Democratic Alliance (PDA) to contest the 2019 Lok Sabha elections with the support of the Bahujan Samaj Party (BSP). 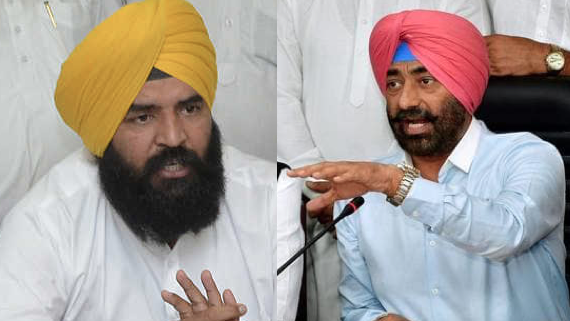 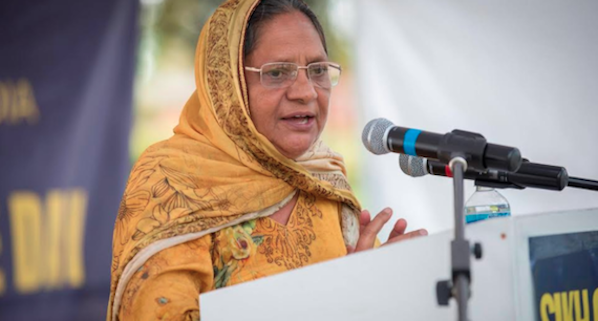 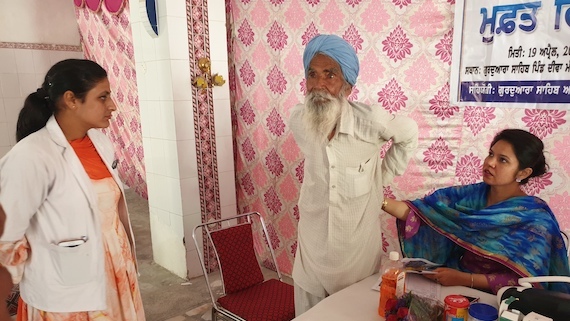 In the backdrop of Aam Aadmi Party’s rebel leader Sukhpal Singh Khaira and Patiala MP Dr Dharamvir Singh Gandhi pitching for ‘political autonomy’ for Punjab, the Dal Khalsa reasserted that the future of Punjab lies in seeking and obtaining the right to self-determination. 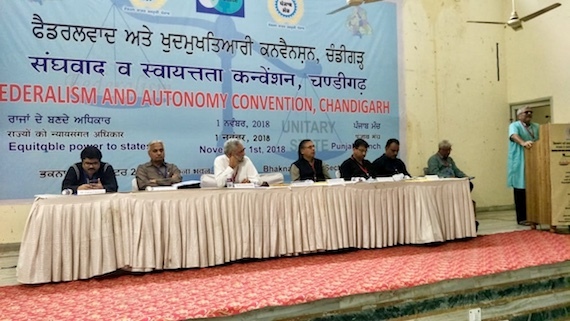 Dr. Dharamvira Gandhi Member Parliament led "Punjab Manch" yesterday yesterday held a political convention to discuss the issue of "Federalism and Autonomy" in Indian peninsula at Bhakna Bhawan, Sector 29 D Chandigarh. 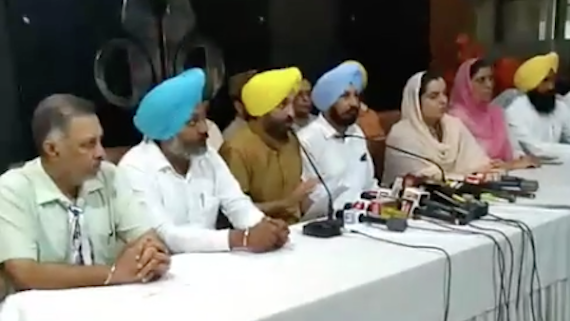 The core committee of trouble torn Aam Aadmi Party (AAP) today announced to declare its candidates for Lok Sabha Elections by December. 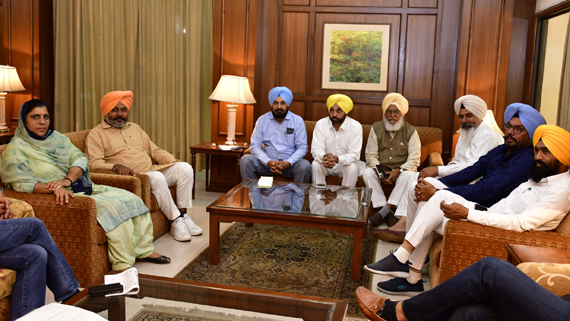 The Aam Aadmi Party this evening announced to form a five member co-ordination committee to sort out differences with rebel MPs, MLAs. 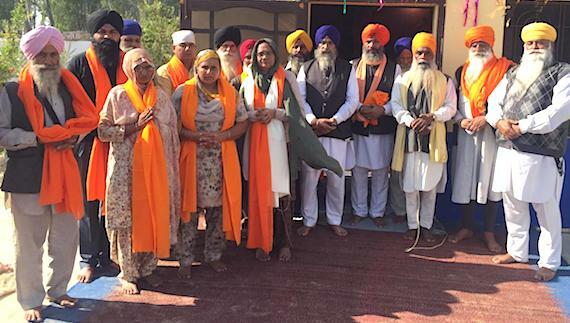 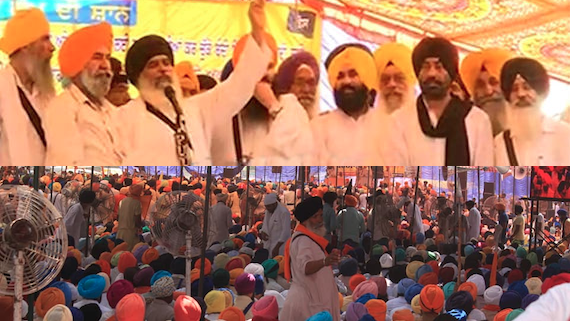 Tens of thousand of Sikhs today attended a gathering at Bargari village as part of ongoing 'Bargari Morcha' seeking action in Beadbi cases, Saka Behbal Kalan case and release of Sikh political prisoners who have completed minimum mandatory terms of their sentences. 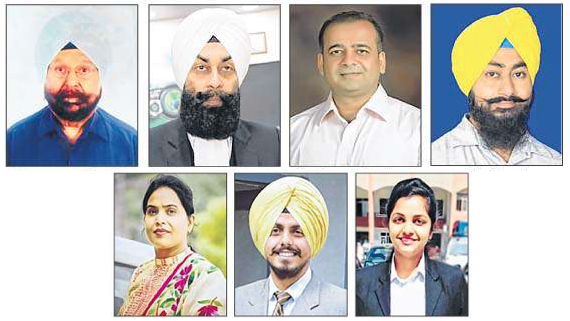 Aam Aadmi Party has announced it's new Punjab State Core Committee. 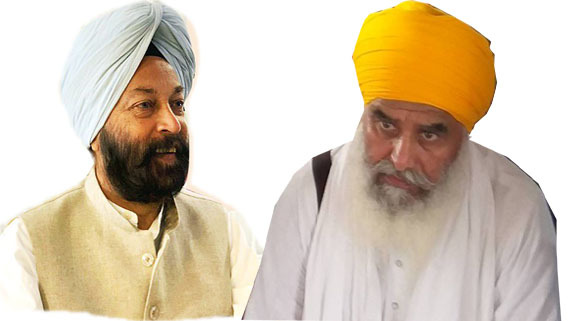 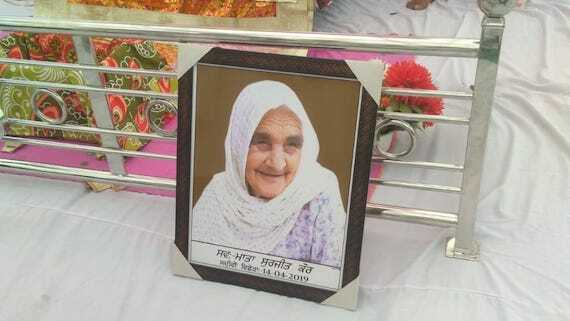 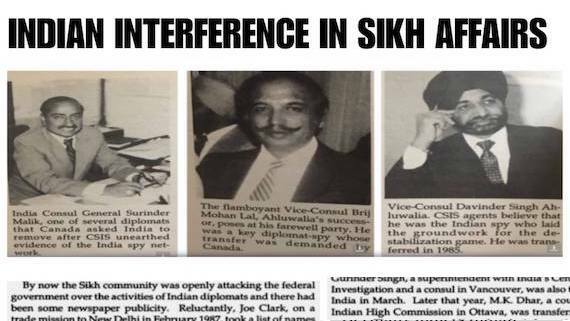 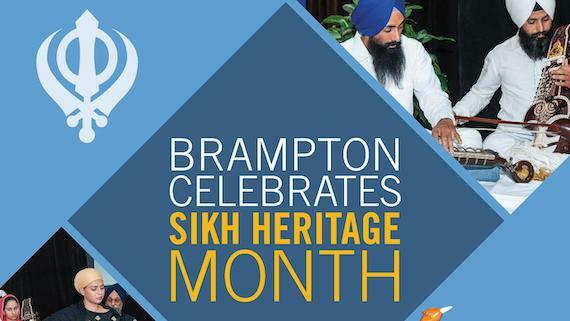 Besides, Bhagwant Mann and Sadhu Singh, two of four party MPs from Punjab, 12 MLAs are included in the committee to be headed by Principal Budhram. 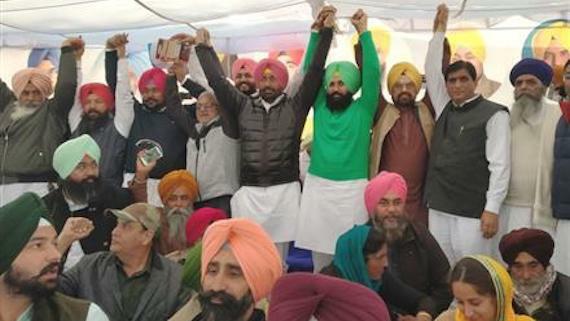 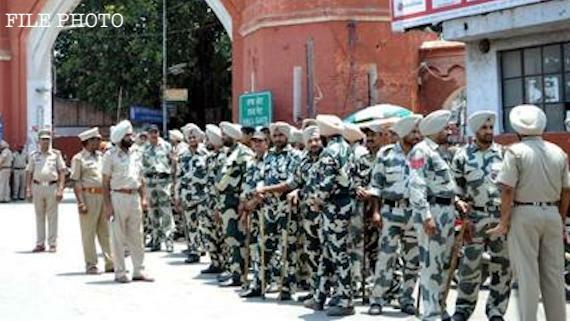 The police force has reportedly been put on high alert across the state in wake of protests call by two political opponent groups in the Punjab. 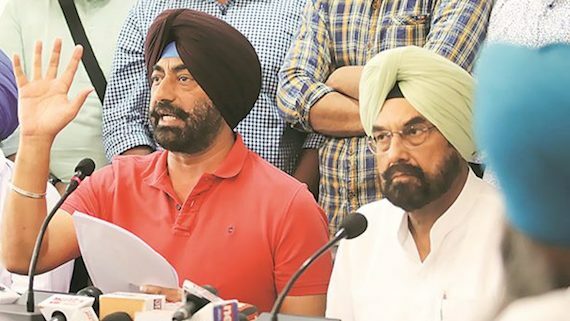 Bholath MLA and sacked Leader of Opposition (LoP) in Punjab Vidhan Sabha Sukhpal Singh Khaira has raised serious questions over the procedure adopted by the Aam Aadmi Party for his removal.